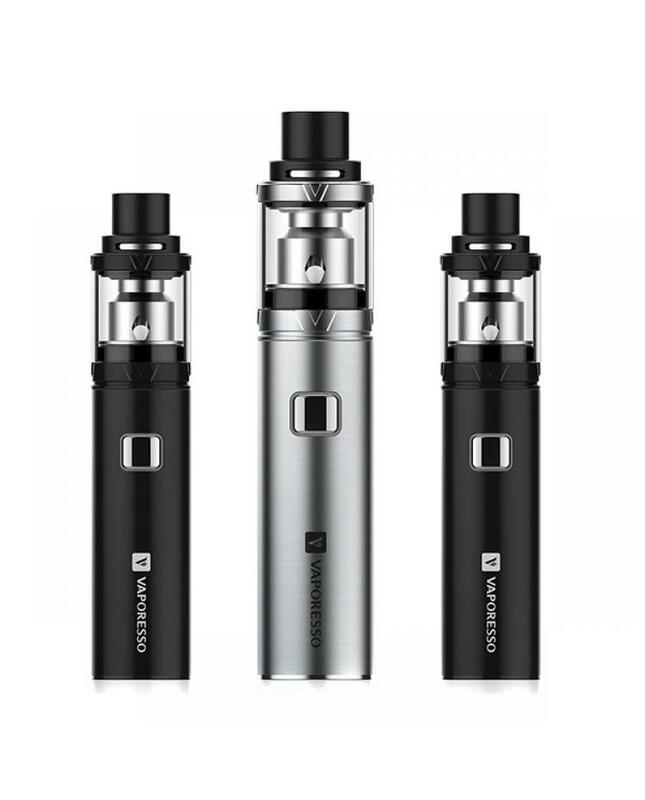 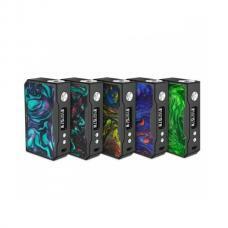 The vaporesso veco one is the newest sub ohm vape kit includes 1500mah battery and 2ml veco tank, with direct voltage output and max output 40watts, the new vaporesso vape kit comes with new affordable and efficient EUC coil structure, the diameter of veco one only 22mm, compact and slim size. 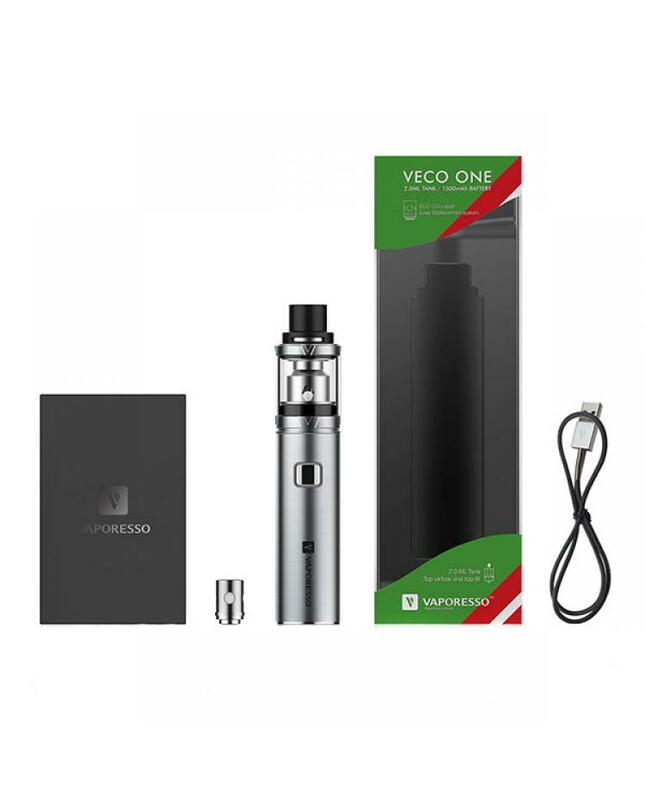 the new veco one comes with ceramic and traditional EUC coil heads, the resistance of both them is 0.3ohm, made SS316 and Clapton vape wires, recommend works between 35w to 40w. 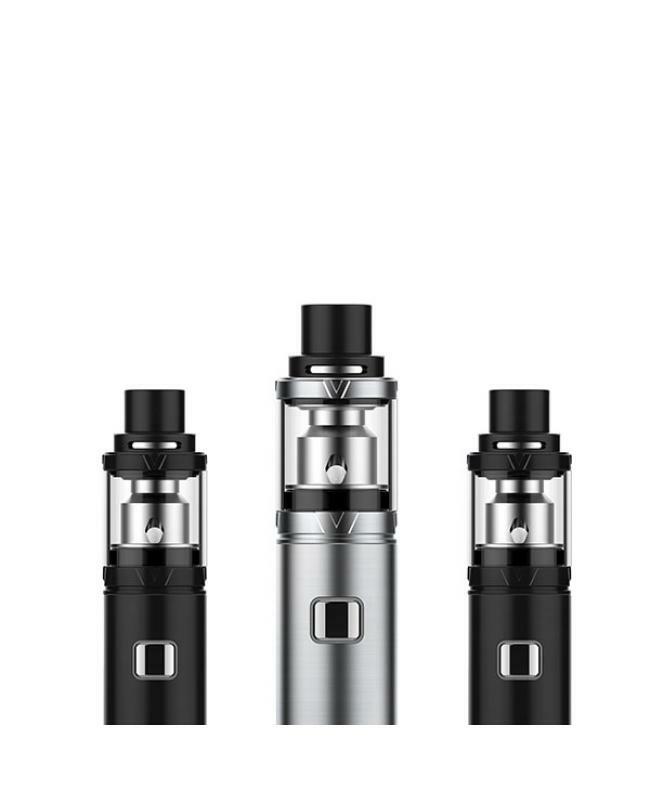 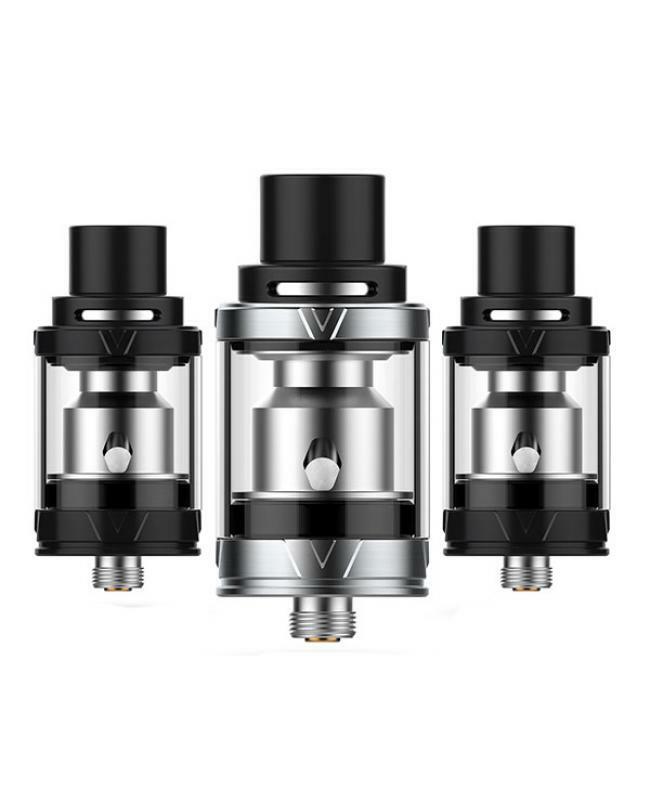 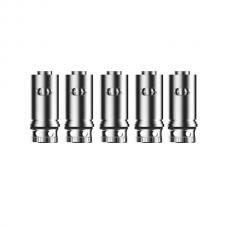 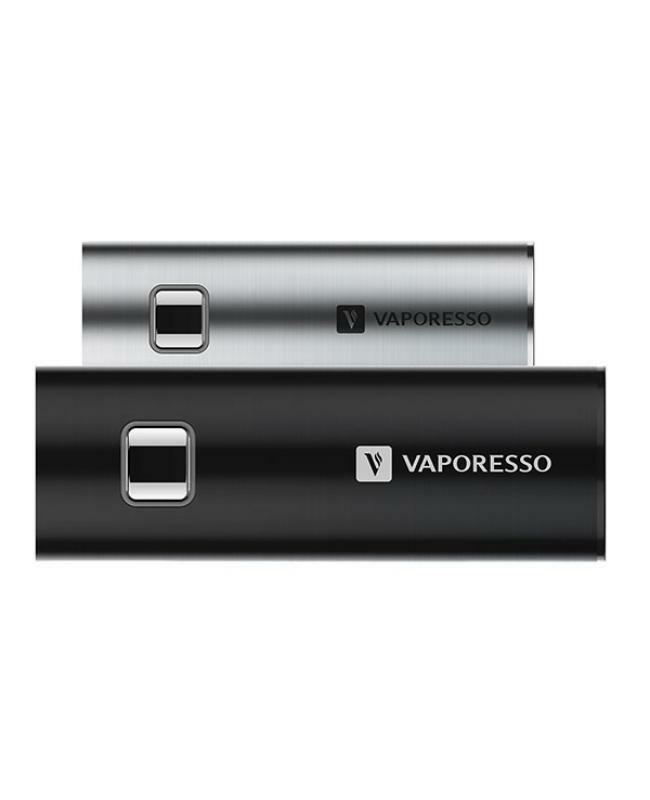 the EUC is a patented coil system by vaporesso, highly compatible with metal sleeve option avaliable, fitting into the mainstream atomizers in the market, performing in the right settings.